we're perpetually waiting for you. We don't mind waiting but we've got a few rules. 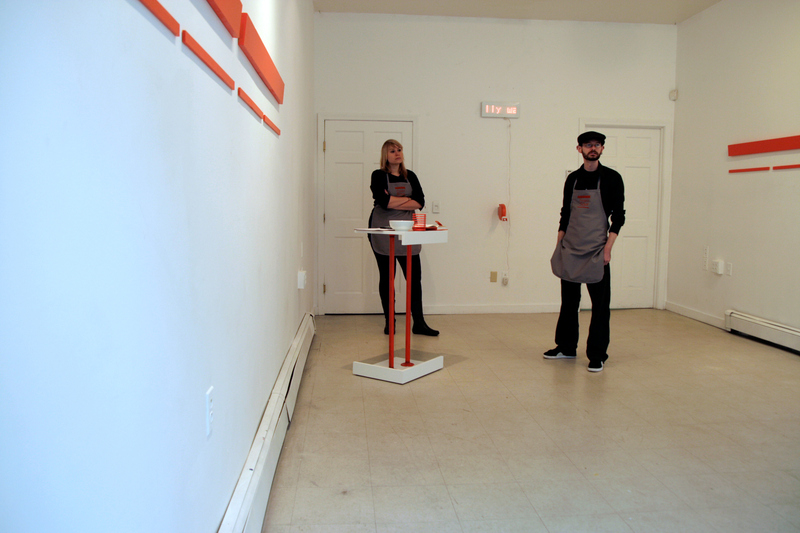 Take a number from the orange dispenser located on the wall. We'll wait for anything that doesn't require our physical presence. Wait for us to get back to you with documentation of our services rendered. What will we be waiting for? 716 wants us to wait for him to have a fantastic revelation in the form of a beautiful song the likes of which have never been heard! 742 asks we wait for his ship to come in. 751 would like us to wait for the Man Versus Food Cookbook to be released.